The Castlemilk Moorit sheep are medium sized animals. 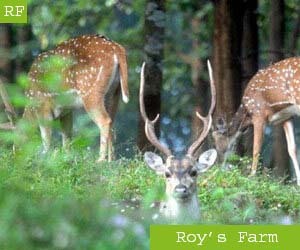 They are light tan to reddish-brown in color. 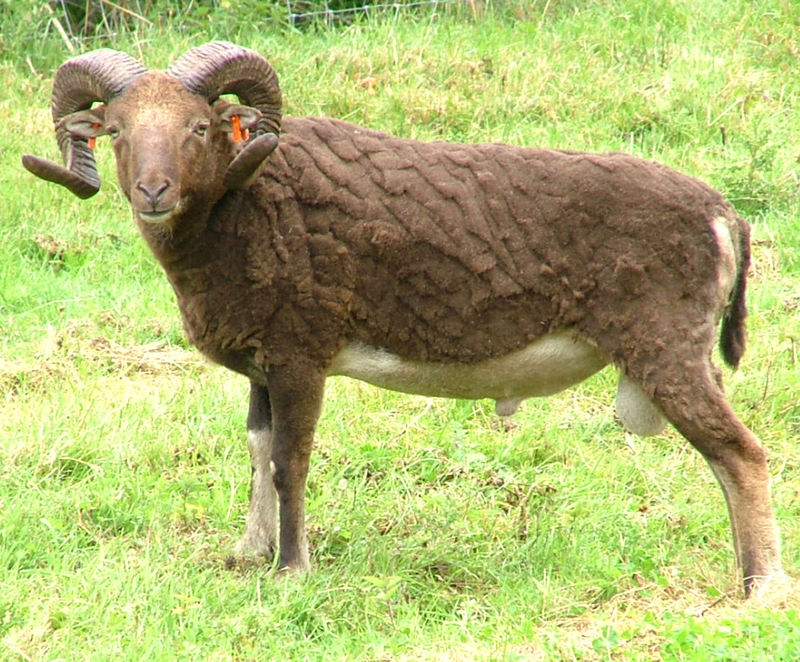 Their tail is triangular and short, and both rams and ewes have horns.